As a provider of one of the easiest to use and most feature rich barcode label design software, Seagull Scientific goes the extra mile and even creates a host of printer drivers for a wide range of manufactures. 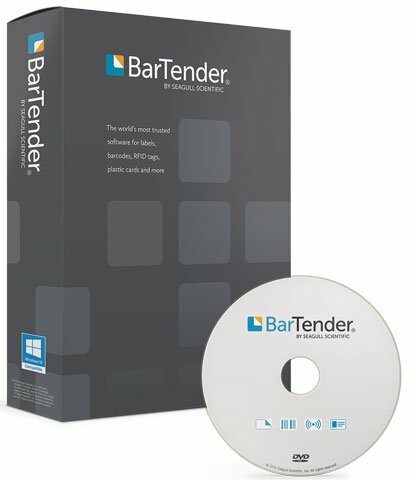 These driver often provide better performance than the original manufacturer drivers especially when using Bartender software. The latest version of Seagull’s true Windows printer drivers adds support for more than 50 printers from 10 manufacturers. This release also includes PJM RFID support for SATO printers, EPC Gen2 encoding support for Zebra’s ZXP Series 7 printers, and minor features and fixes. Version 7.3.7 is available from the driver download page on the Seagull Scientific website.